Mahia is Morocco’s national spirit and represents the country’s rich cultural and culinary history. It has been distilled by Morocco’s Jewish population for centuries. Nahmias et Fils upholds the ancient tradition. 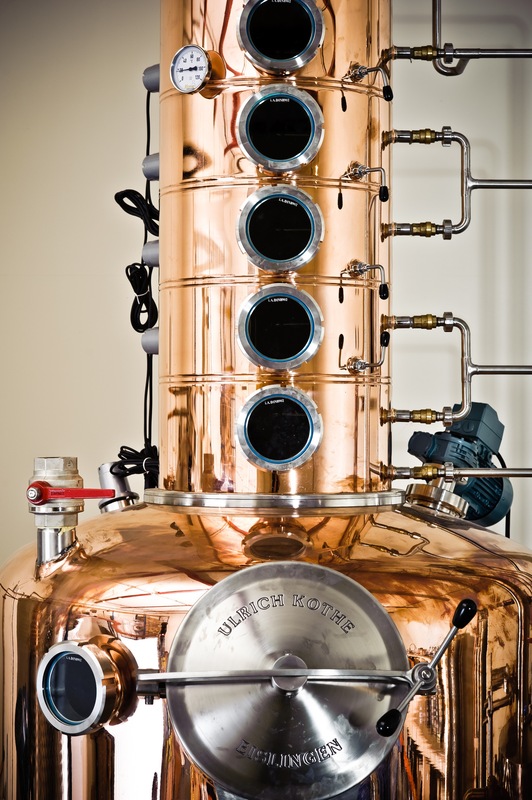 The Mahia we produce today is based on an heirloom family recipe dating to 1900. 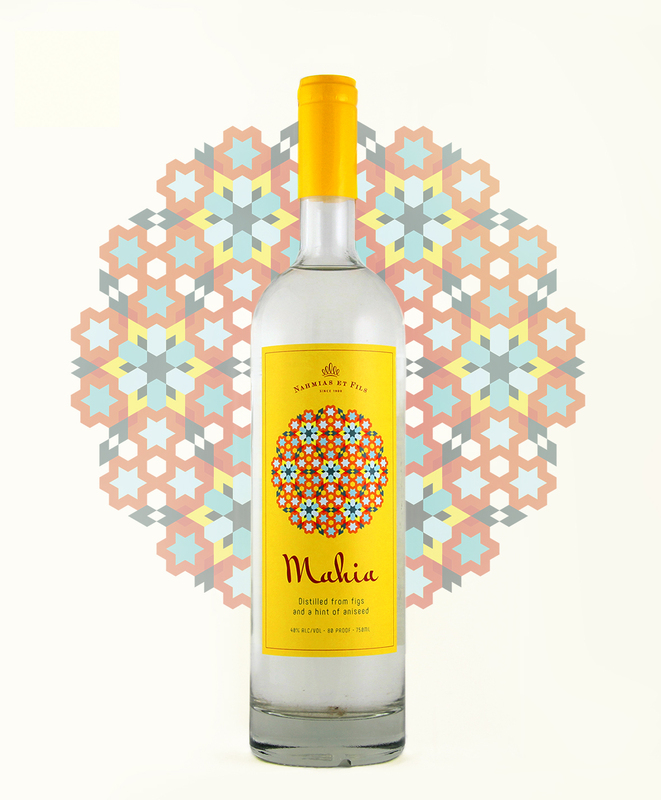 The Nahmias family comes from a line of Mahia distillers based in the village of Taznakht. Their spirit was considered the most exceptional in all of Morocco and was the regular star of many toasts in Casablanca.